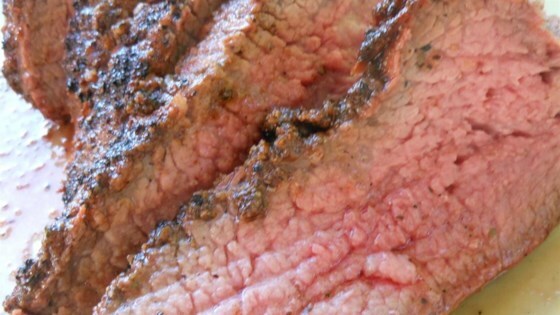 "This is a simple tri-tip rub recipe straight from a barbeque in Santa Maria." Made this for dinner guests last night and got rave reviews. I think the next time I make it I will cut the salt in half. nice, i added the parsley, my family loved this.